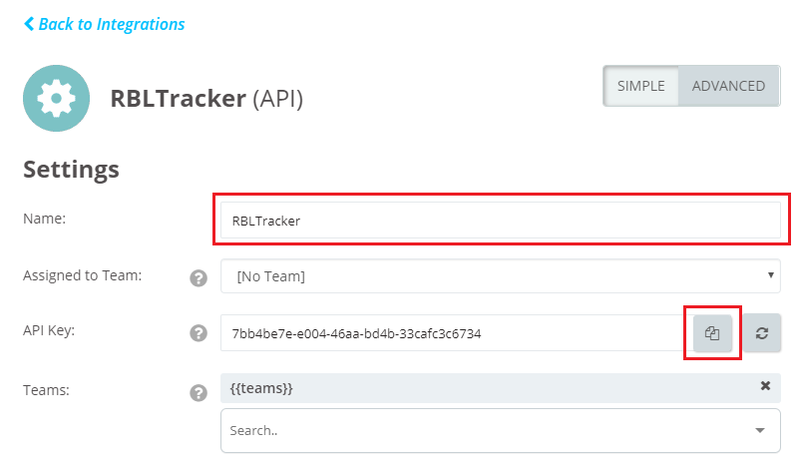 As of today, customers can now route their RBLTracker listing and delisting events, to their OpsGenie dashboard, by using the new OpsGenie contact type, available from the Manage -> Contacts section of the RBLTracker portal. 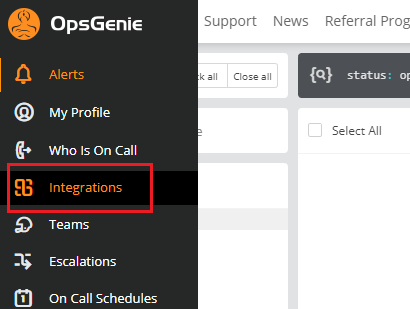 Once you’ve filled in this form, click the “Save Integration” button at the bottom. Once you’ve added the contact, you will immediately be able to start using it.